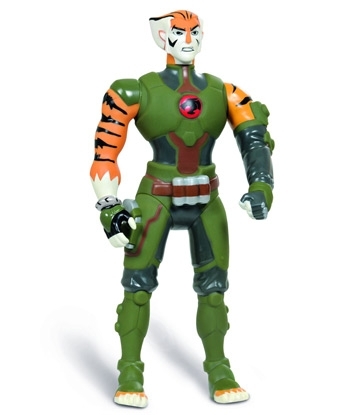 Brazilian toy manufacturor Bandeirante was founded over 50 years ago and now leads in toys and games merchandise, like childrens scooters and bikes. 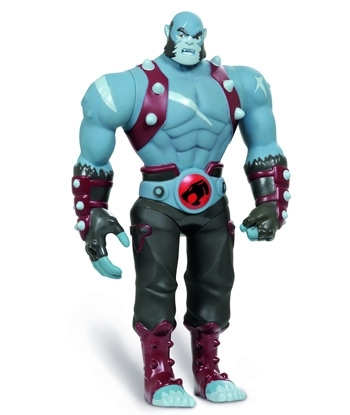 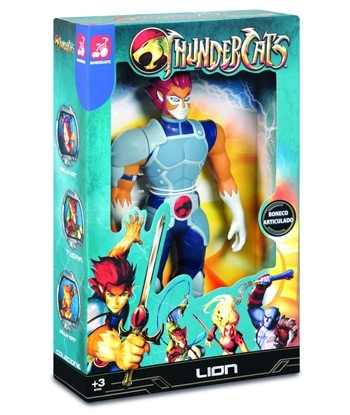 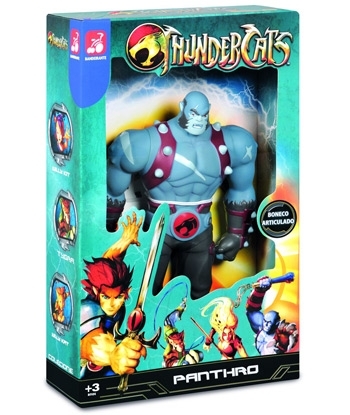 Bandeirante also produces licensed cartoon- and movie inspired action figures from properties like Superman, Toy Story and ThunderCats! 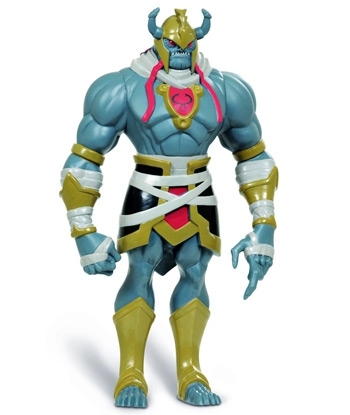 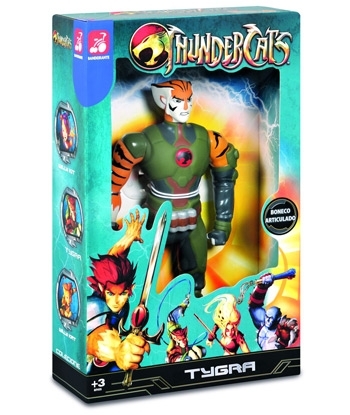 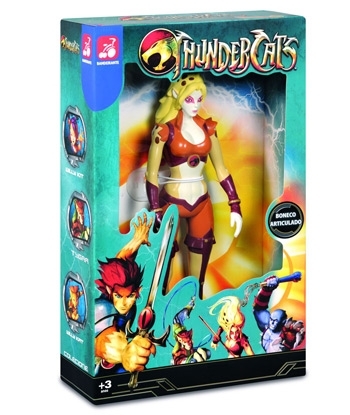 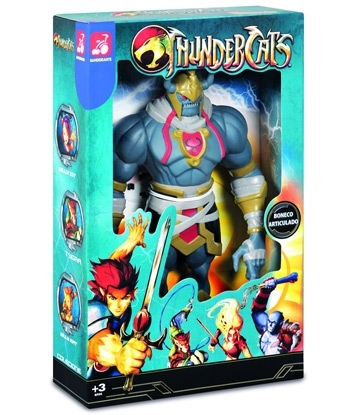 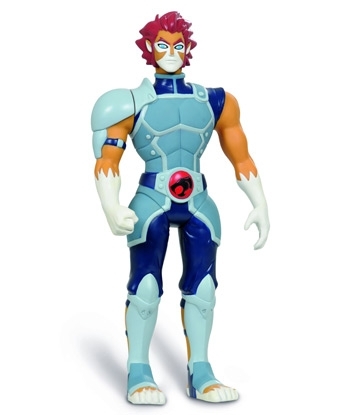 Bandeirates produced a number of ThunderCats figures and ThunderCats themed bikes and scooters.